Audrey was born and raised in Chico, CA, where she discovered her love of all things dramatic early on. 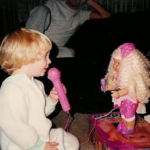 (The doll baby Audrey is singing to was “Starla”— and she was pivotal in this discovery.) With the help of her incredibly supportive family and friends, she pursued this passion throughout high school, and soon college at CSU Fullerton, ultimately earning her BFA in Musical Theatre: one of her proudest moments. 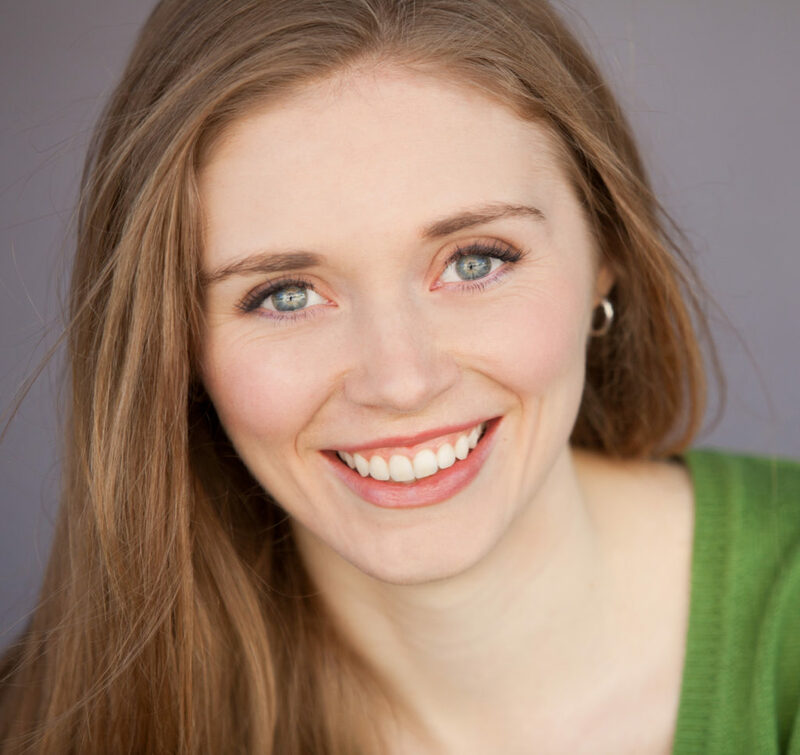 Some of her most inspiring roles include Jo March in Little Women, Louisa in The Fantasticks, “By My Side” Ensemble Member in Godspell, and Adele Rice in A Man of No Importance. It’s roles like these that remind her why she does what she does. They are people that change her from the inside out, and have a message to share of their own.